How did your publishing career begin and what are some of the most important lessons you've learned along the way? My career in books began in the best place possible: a bookstore. I worked as a student in the trade book department of University of California at Berkeley. After I graduated from UC Berkeley with a degree in English, I worked full-time at the bookstore, where I picked the brains of various sales reps about how to get a job in publishing. Their first piece of advice was to move to New York city. So I did, with very little money and with another bookstore job on my resume, at Green Apple Books, one of San Francisco's most acclaimed independent bookstores. When I got to New York, I called all the contacts the sales reps had given me. Some were surprised (clearly not realizing their names and phone numbers had been shared) and all were helpful. It was through one of these referrals that I got my first job. This was years ago; these days, internships are invaluable when it comes to making contacts and gathering experience. I've learned that the reading I loved as a child and teen and adult, the books I shelved and handsold and discovered as a bookstore clerk, and keeping up with new books and authors (i.e., continuing to spend time in bookstores) informs, in many ways, the publishing decisions I make to this day. Tell us about your role at Feiwel and Friends and how the team is structured. 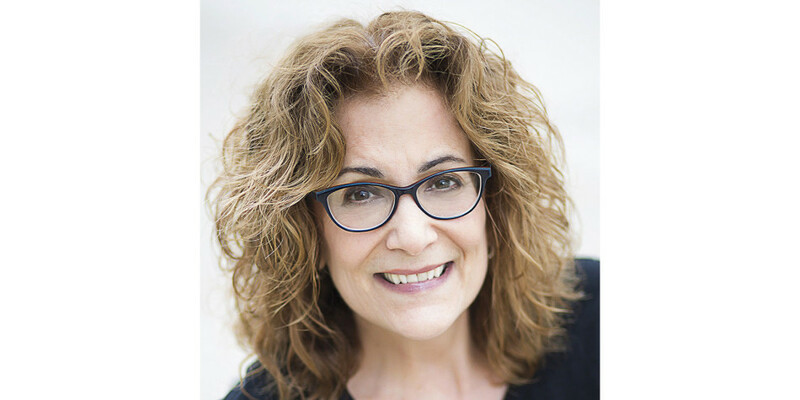 I'm the associate publisher, working with Jean Feiwel, the publisher of F&F who also oversees Henry Holt Books for Young Readers. I acquire, edit, strategize, and of course, publish. We are a small team of editors, given our list of 40 - 50 books a year: Jean, myself, editor Anna Roberto, and two assistant editors. Editors Holly West and Kat Brzozowski edit primarily for the Swoon Reads imprint, but also for F&F. We work with a brilliant team of designers (who also work on books for other MCPG imprints), led by our creative director, Rich Deas. We also work closely with our colleagues in marketing, publicity, production, and of course, sales. It takes a village, for sure. The collaborative nature of our imprint is always evolving. Let's just say it isn't Instagram-ready. Feiwel and Friends is defined and guided by the principal 'Our books are friends for life.' Select two projects which best exemplify this ethos. 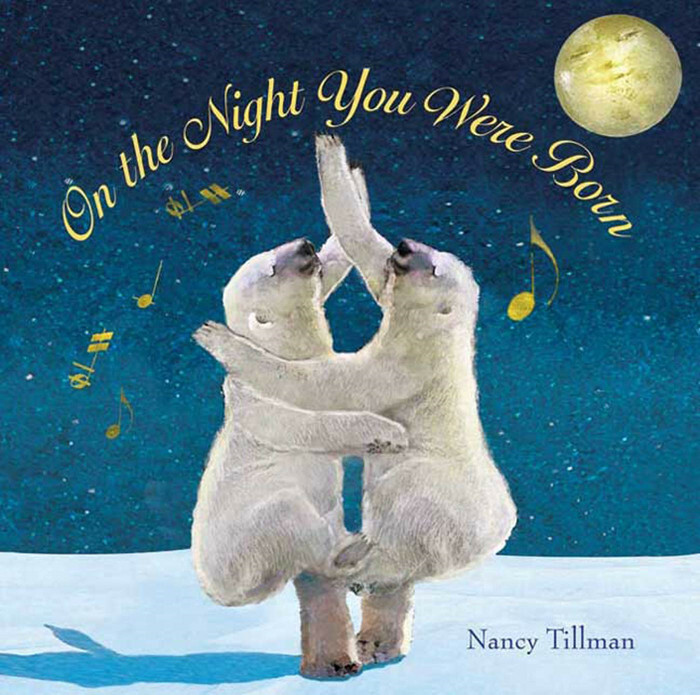 The middle-grade novel, Wishtree by Katherine Applegate, and the picture book, On the Night You Were Born by Nancy Tillman, which is the first book we published over ten years ago, and one of our ongoing bestsellers. Who would you say are some of the publishing industry's true visionaries? I'm lucky to work with a true visionary: our publisher, Jean Feiwel. Her publishing history IS publishing history. I am also fortunate to have worked with the founding team at Lee and Low Books when that business was starting up: Philip Lee and Tom Low, who were at the forefront of publishing diverse visions and voices. It was invaluable to be part of a small team and startup -- and we worked on the first books of artists and authors who continue to publish, including Caledcott medalist Javaka Steptoe, Caldecott honoree R. Gregory Christie, and Coretta Scott King author honoree Carole Boston Weatherford. How would you articulate the type of illustrations Feiwel and Friends is interested in commissioning? We are looking for illustrators for picture books, middle-grade and YA book jackets, and sometimes interior line art for chapter books and/or middle-grade fiction. Art samples that exhibit a sense of character, expression/emotion, humor, and charm are what catch our eye. We are looking for heart, for artwork that extends a story and connects with readers. Describe the book making process at Feiwel and Friends using a recent example. It would take pages and pages for me to describe our process, and every book is different - one size doesn't fit all. 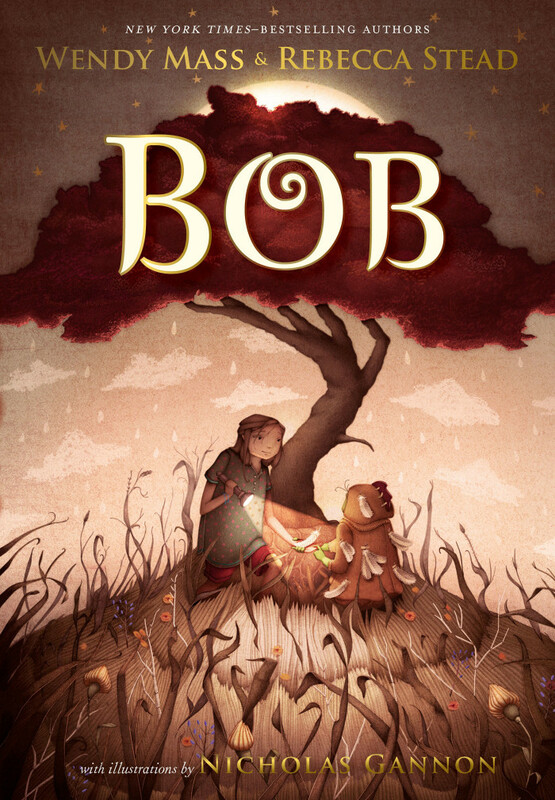 This spring we published the exquisite middle-grade novel Bob, by Wendy Mass and Rebecca Stead, with gorgeous illustrations by Nicholas Gannon. The not-so-secret ingredient of that book, from text to font to paper to jacket to case, is love. 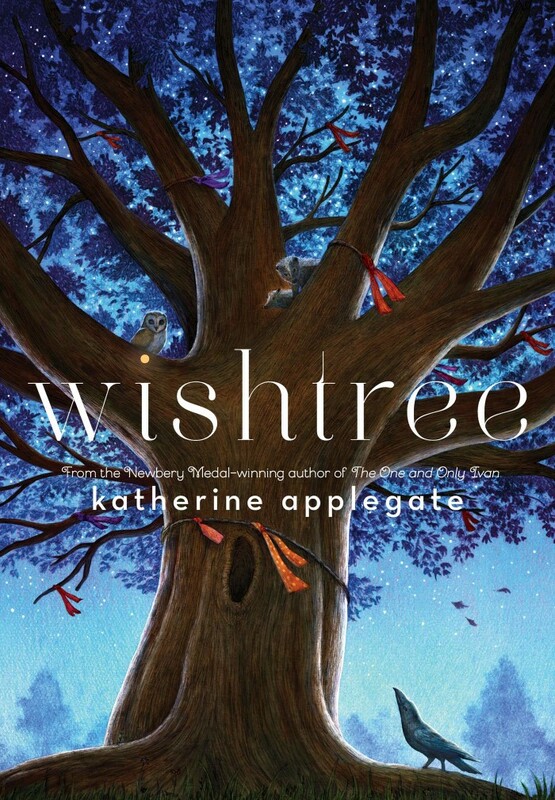 It sounds corny, but the love for this story and for how it connects with readers of all ages informed every decision - editing, design, production, marketing, publicity - that went into this project. Everyone involved was willing to stretch and try new ideas to extend this book's meaning and significance. In what ways do you help support and nurture the next generation of creative talent in publishing? We are always, always looking for new talent - I have a particular fondness for working with debut authors and artists from all backgrounds. My ongoing working relationships with authors and artists grow my own publishing sensibilities and inspire new directions. 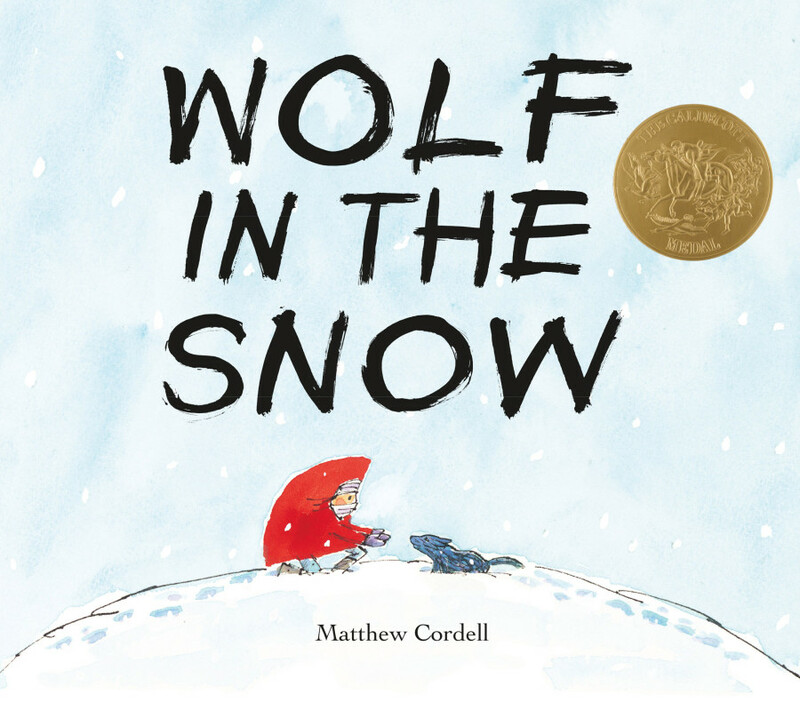 Matthew Cordell had published several books with us over 10-plus years before winning the Caldecott Medal this year for Wolf in the Snow, which was a creative departure for him. We also enjoy working with established authors and artists who are exploring new creative paths - a series author writing a standalone, for example, or an artist like Matt Cordell experimenting with a new style. 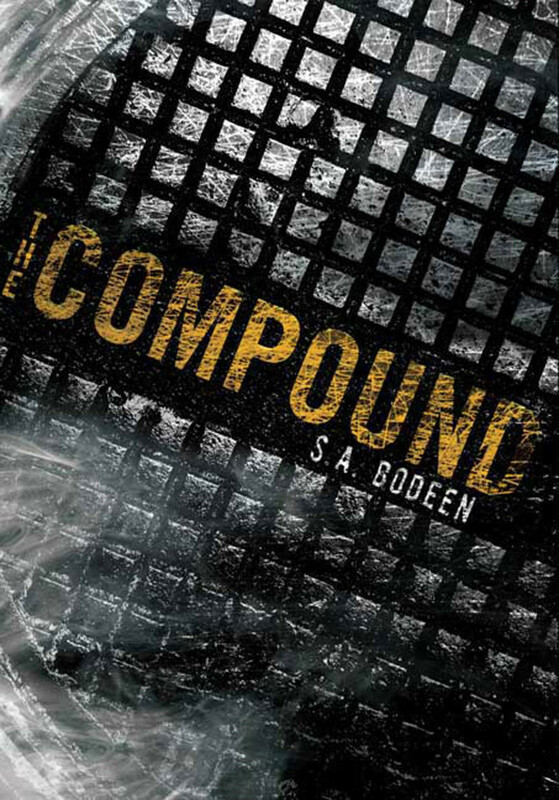 I'd worked with S.A. Bodeen on picture books at Lee and Low, and now we've worked together on her popular YA thrillers, starting with The Compound, and continuing this fall with her newest, The Tomb. What can we expect from Feiwel and Friends over the coming year? I'm happy to say we have a new book coming this fall from Matt Cordell: King Alice, about a girl stuck inside the house with her family on a snow day. 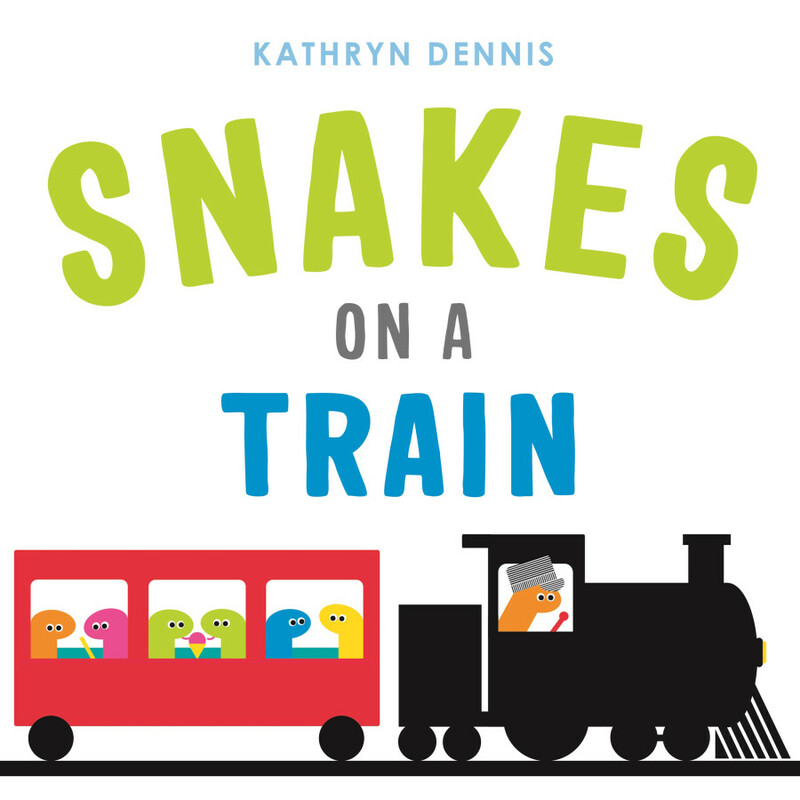 An early 2019 picture book debut I'm particularly excited about is Kathryn Dennis's Snakes on a Train, which is about...snakes on a train! We also have new projects in the pipeline from our New York Times-bestselling authors, Marissa Meyer, Taran Matharu, and Andy Griffiths.